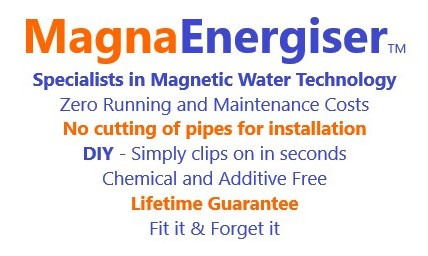 Easy 1 minute DIY Magna Energiser installation. Simply spread the unit open and clip it onto the pipe. Make sure not to bend the scale inhibitor open too far or that will stretch the material and won't close up to it's original closed position. N.B. 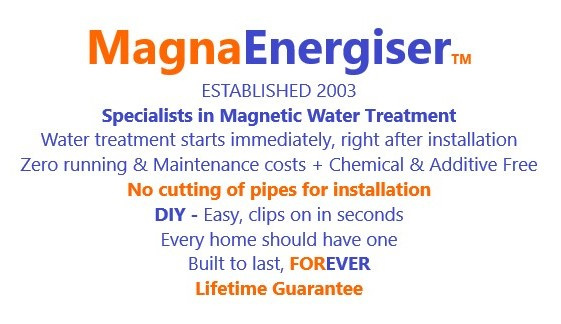 Make sure the water pipe you are fitting the Magna Energiser unit to is made of a non magnetic material such as PVC, copper, lead .... or else the unit will not work. 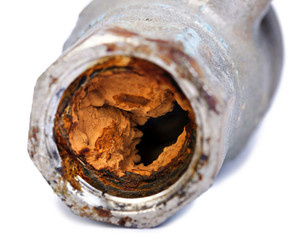 The mains inlet to your property could be situated in a number of places. The most obvious places to look would be in your kitchen, laundry, basement or possibly your bathroom. The first place to look is under your kitchen sink. Ask a friend to help, or as a last resort, get your local plumber to install the unit for you. Just wrap a length of string around the water pipe, then where the two ends meet, use a pen and draw a line across the two. Lay the string in a straight line. Measure the length from one mark to the other. Divide the length by 3.142 and you will have the diameter of the pipe. Note the direction of the arrow, which indicates the direction of the water flow. The picture above shows an installation on a 15mm (1/2") pipe. All our units have been designed to fit a range of pipe diameters. If you were to install a MLE 15--22 unit onto a 22mm pipe, the unit will have a slight gap. In other words, it won't closed up to it's original closed position. The unit has been designed to still have a perfect magnetic field around the pipe even with a slight gap to magnetically energize the water. The same applies to all the other units. Make sure the installation of the scale inhibitor is at the end of a pipe length, as shown in the picture, or if there is enough straight pipe, install the water softener about 150 - 200mm (6" - 8") after an elbow if possible. This is to give the water flow enough time to settle after a bend, to reduce the water turbulence before the water reaches the Magnetic Water Treatment Unit. The less the turbulence, the better the unit will work. 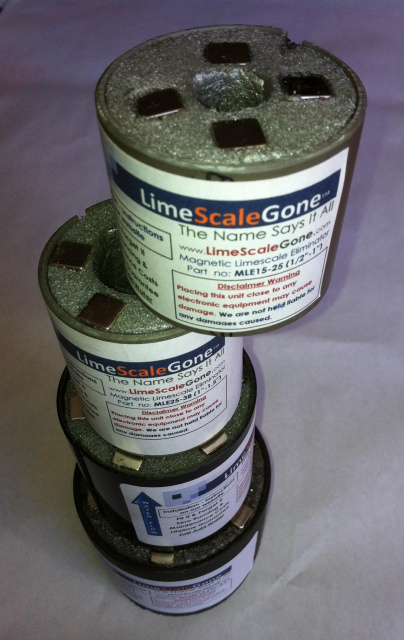 It will take you less than a minute for the installation of this Magnetic Scale Inhibitor. 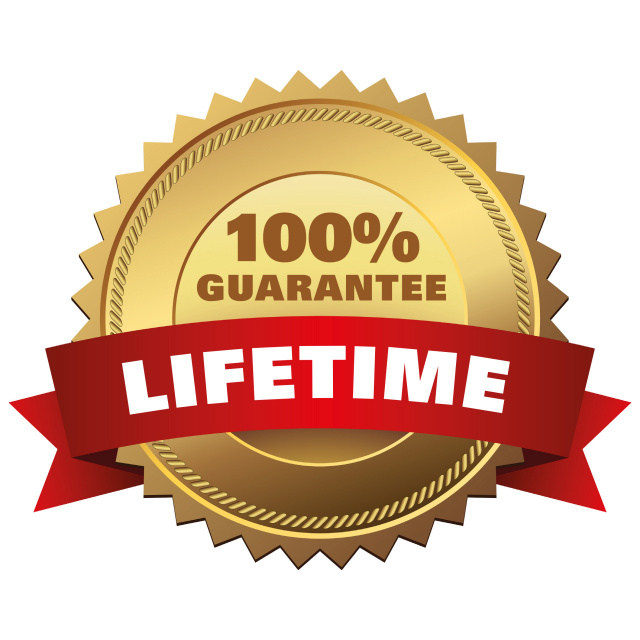 We hope you enjoy a lifetime of satisfaction from the use of your new Magnetic Scale Inhibitor. Heart pacemakers, computers, mobile phones, credit cards, mechanical and digital watches, etc.. If the Magnetic Scale Inhibitor is placed onto a CTR television screen or CTR computer monitor screen, permanent damage can occur as colours will become permanently distorted. The operation of heart pacemakers will be affected by the close proximity of the powerful magnets in the Magnetic Scale Inhibitor. Magnets can set a pacemaker working in a way that is not suitable for the pacemaker user and that might affect their health. This change will stop when the magnet is removed.